Creative Stamping Issue 58 is now on sale! 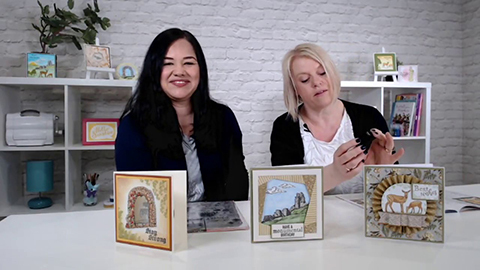 Join Janette and magazine editor, Nicky Gilburt as they talk about the latest issue of Creative Stamping, share some of the inspiration in the magazine, and gush about the Serene Beauty A4 stamp set and Izink ink pad included with the issue! Plus they share about the alcohol ink masterclass with Christine Smith, an AMAZING subscription offer you won’t want to miss, and more!